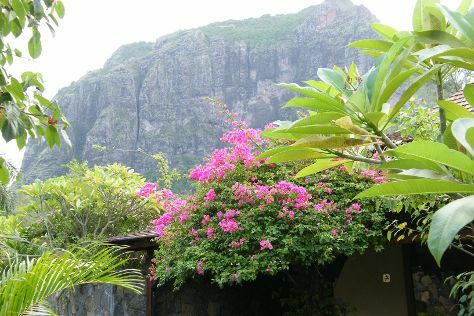 Kick off your visit on the 28th (Mon): tour the pleasant surroundings at Le Morne Beach and then explore the striking landscape at Le Morne Brabant. Keep things going the next day: admire nature's wide array of creatures at La Vanille Nature Park, then look for gifts at Rhumerie de Chamarel, and then take in the dramatic natural features at Seven Colored Earths. To find out how to plan a trip to Le Morne, use our trip itinerary maker. If you are flying in from United Kingdom, the closest major airport is Sir Seewoosagur Ramgoolam International Airport. Expect a daytime high around 35°C in January, and nighttime lows around 28°C. Finish up your sightseeing early on the 29th (Tue) so you can travel back home.